So if you asked me what children's TV advert I remember from the run up to Christmas, it would be the My Fairy Garden catchy one. The My Fairy Garden range has now been extended and there is lots of different item to grow your own fairy garden. 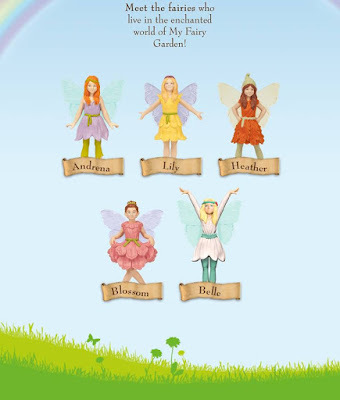 With five fairies to collect you will want a garden for them all. Take the My Fairy Garden quiz online and see which Fairy you are. 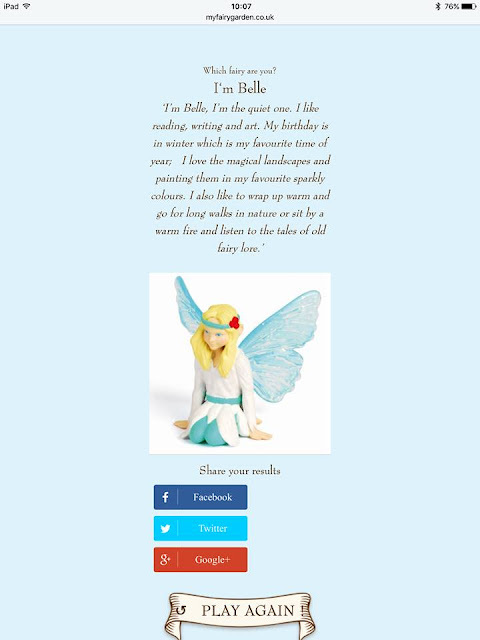 I'm Belle..
We have received blossom and the flowerpot to grow our own fairy garden, lexie can't wait to get started and we will be showing the progress over on Instagram the next few weeks. We are excited to see what grows and giving Lexie some responsibility to look after and enjoy over the next few weeks. My Fairy Garden's website has loads of stuff to keep you busy, from meeting the fairies , fun and games and a garden diary to see what all the fairies have been up too.